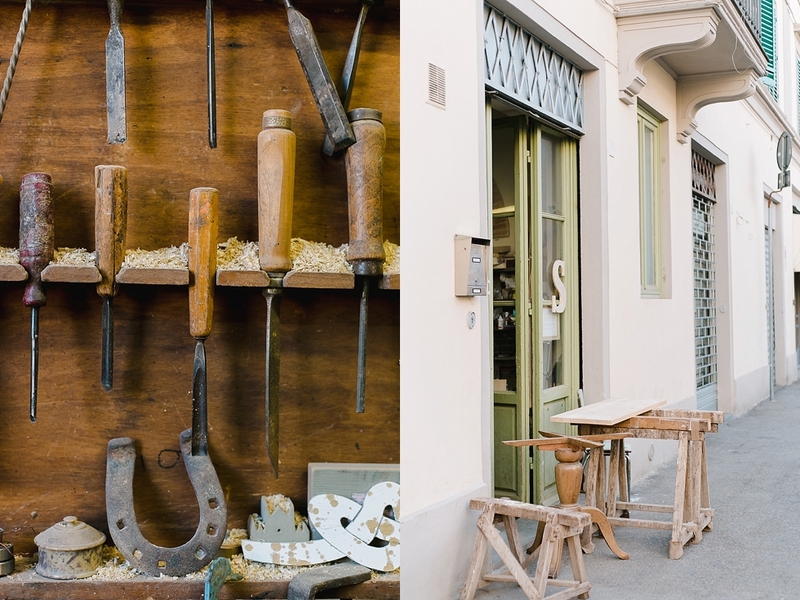 Photos from a visit to Jane Harman’s studio in Florence’s San Frediano quarter, together with Girl in Florence. It was lovely having a chat about Jane’s work, who makes hand crafted wooden pieces, such as Florentine monuments (my favorite being the one of Santo Spirito, so pretty), unique toys, handmade puzzles, letters, business card holders and jewellery, to name just a few, in her Florentine ‘bottega’ which she inherited from her maestro and predecessor. 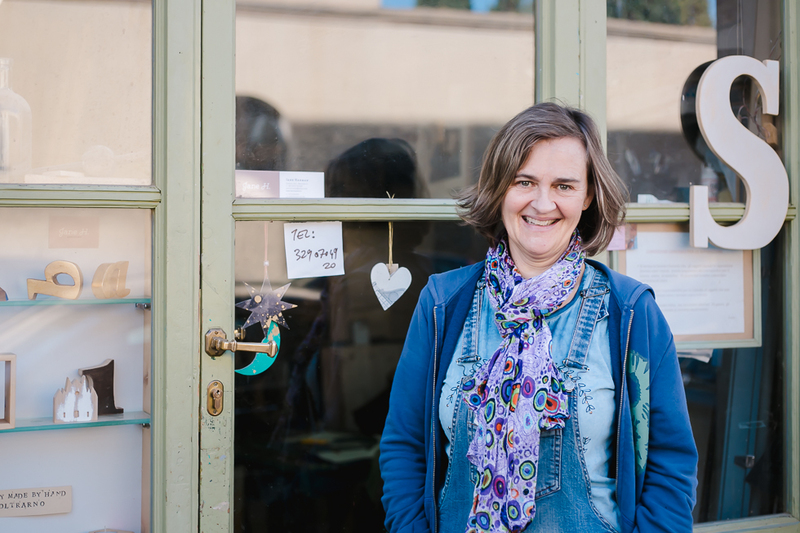 All made in Florence, Jane’s production is small, entirely hand crafted and constantly evolving. 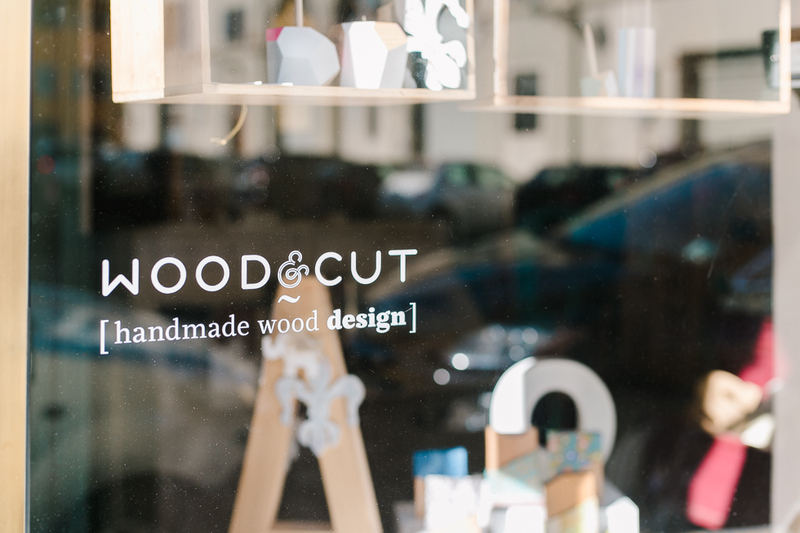 Jane is also one part of the collaboration Wood&cut which offers a collection of handmade jewels and objects for the home in reclaimed wood and painted by hand.